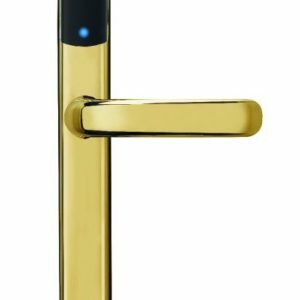 How to measure your door handle. 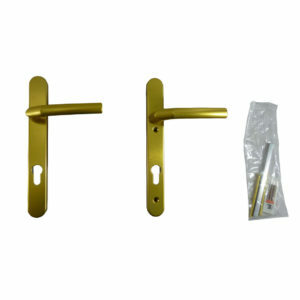 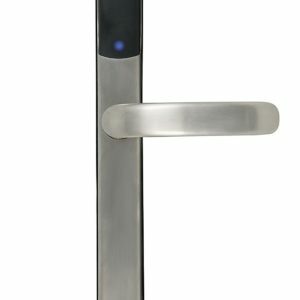 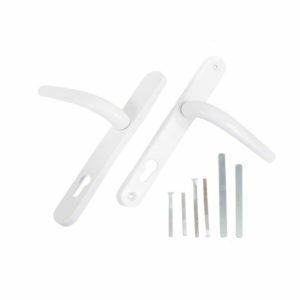 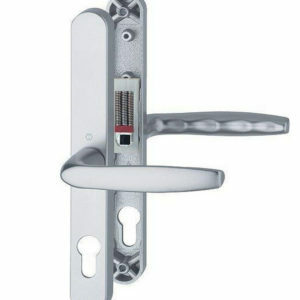 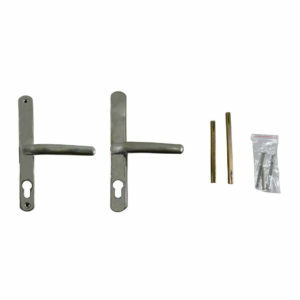 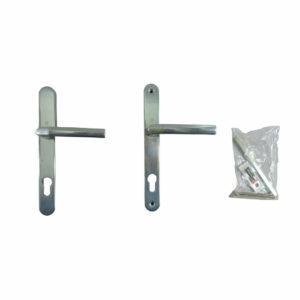 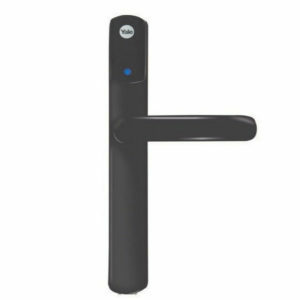 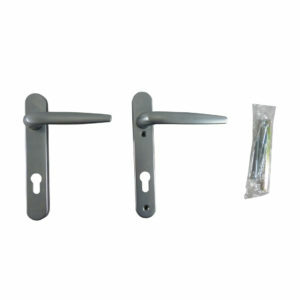 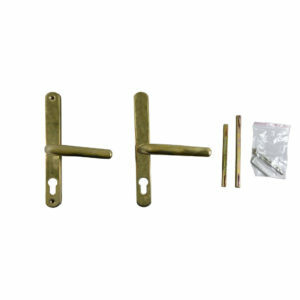 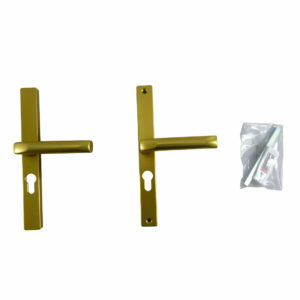 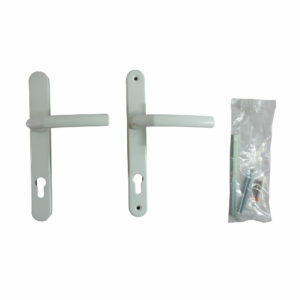 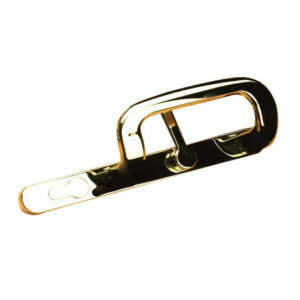 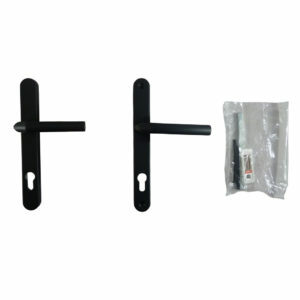 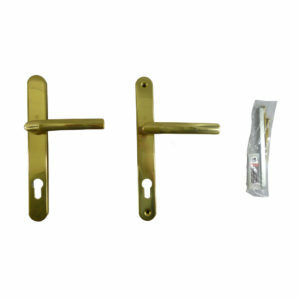 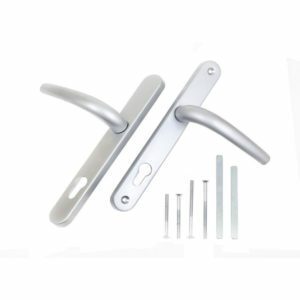 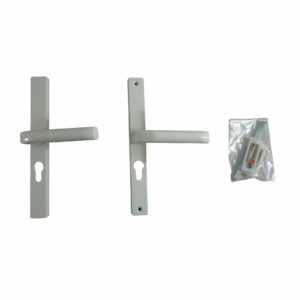 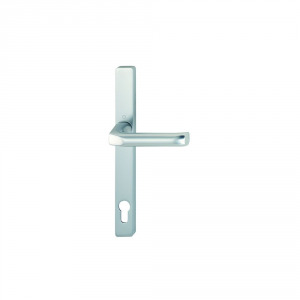 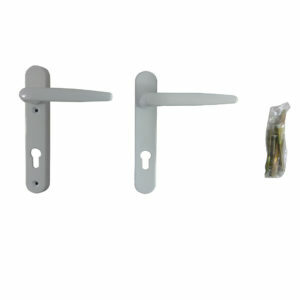 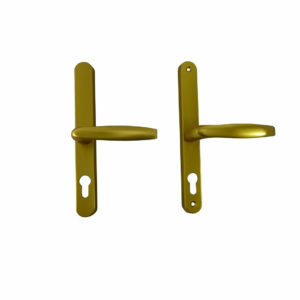 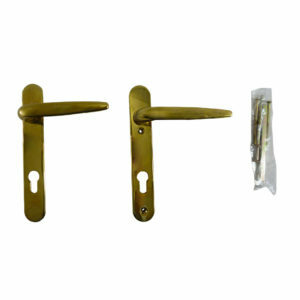 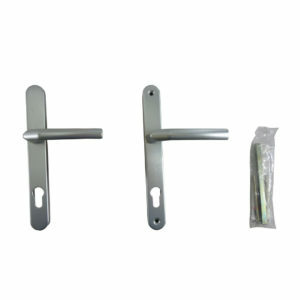 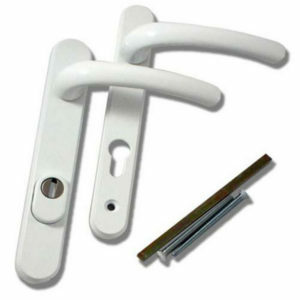 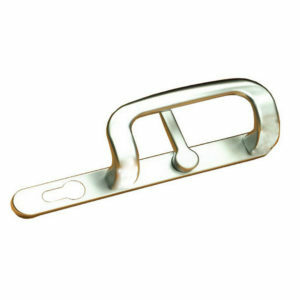 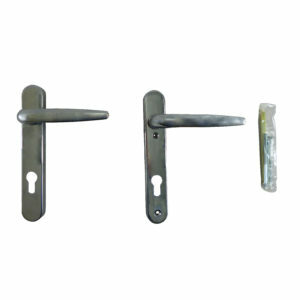 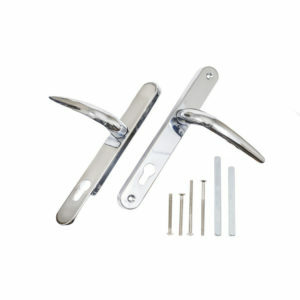 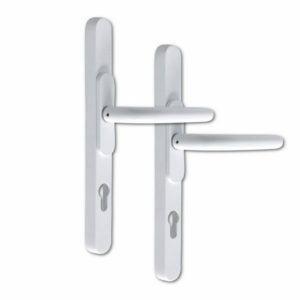 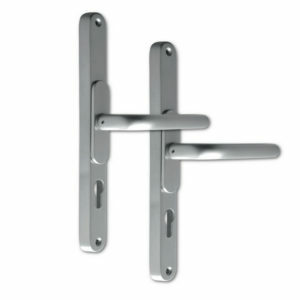 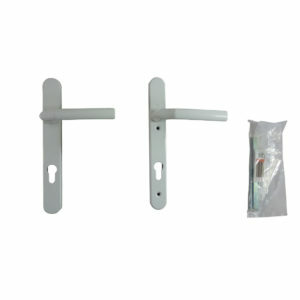 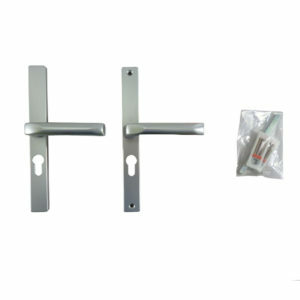 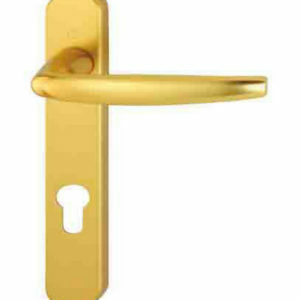 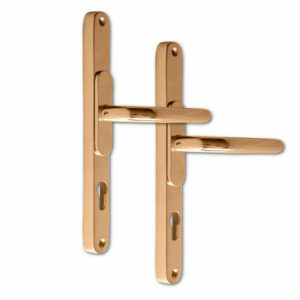 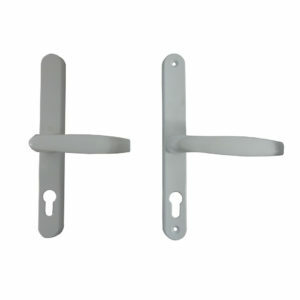 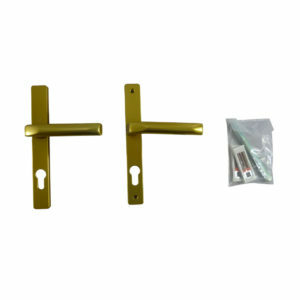 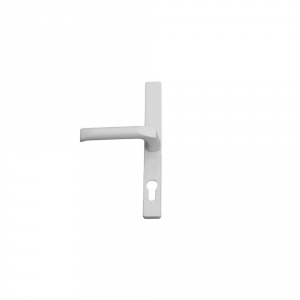 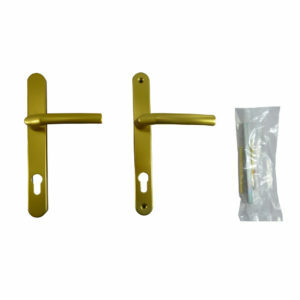 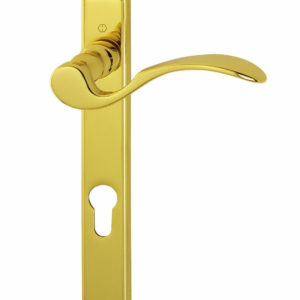 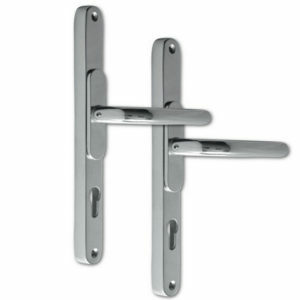 There are 3 main sizes to take when measuring a door handle. 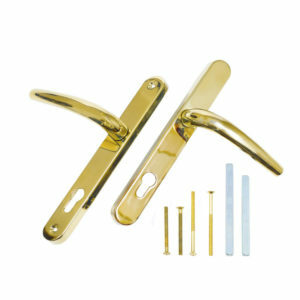 Next is the distance between the centre of the top screw to the centre of the bottom screw. 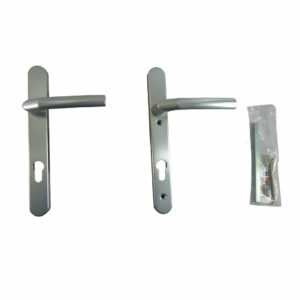 Finally the length of the handle plate, top to bottom.